We’d like to extend a sincere thank-you to all of the club’s supporters. These generous businesses and merchants show their support for the club in so many ways. Some donate time and goods while others advertise in our various newsletters and publications. 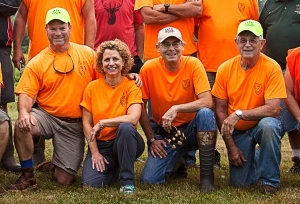 From small business owners to boots on the ground at the club, they give back to the Oregon Sportsman’s Club community in manners both seen and unseen. 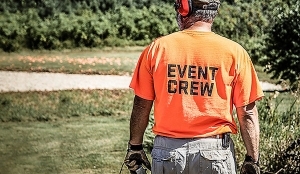 Oregon sportsmen are proud to support the businesses and merchants who support the club and its activities. If you are interested in becoming a supporter and advertising with us, please click the button below. 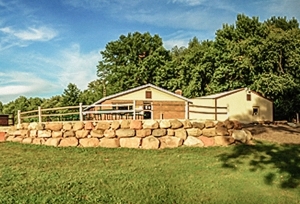 Max Creek Outdoors gun shop located in Oregon, Wisconsin, is just 11 miles south of downtown Madison on Highway 14. 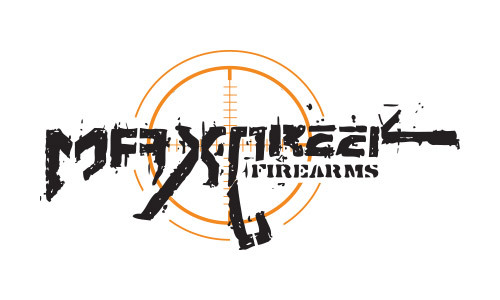 The trusted retailer features a diverse selection of brand name firearms, ammunition, and gun safes. 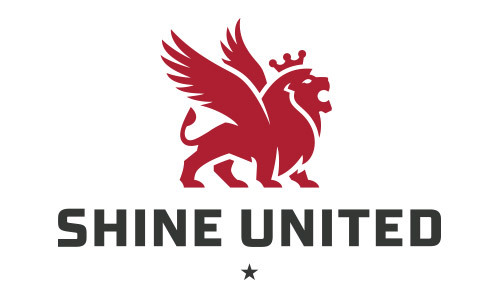 Founded in 2001, Shine United is a full-service advertising agency based in Madison, Wisconsin. We provide the services and technology you need to manage your money today. 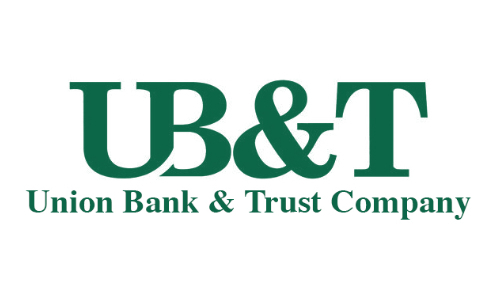 Locally owned and managed, we have the philosophy that we want to be your bank for life. Hunt-N-Gear is a family-owned archery store and business with a passion for all things archery. 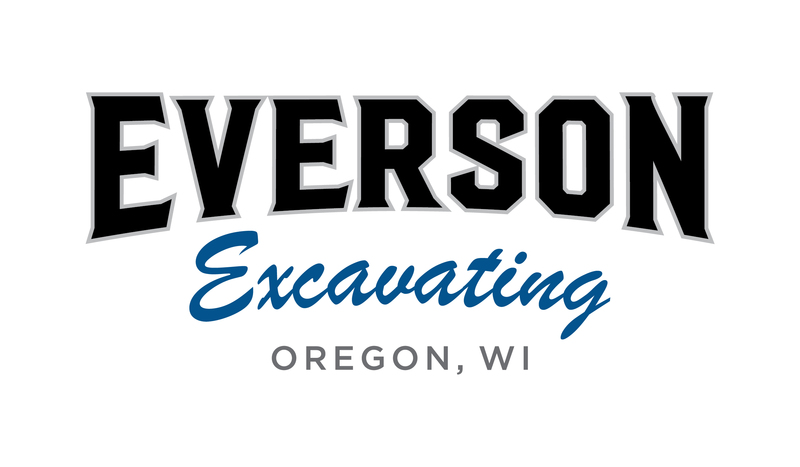 Located in Janesville, Wisconsin, we have served southern Wisconsin’s hunting and competitive archery needs since 1995. We set up & service all makes/models of traditional bows, compound bows and crossbows. 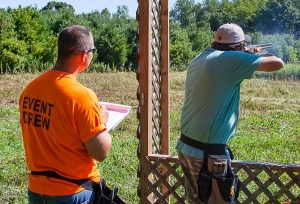 We offer beginning classes, private lessons and leagues, and have a 30-yard indoor range including a Technohunt Archery Simulator.